Hello and welcome to time management heaven. 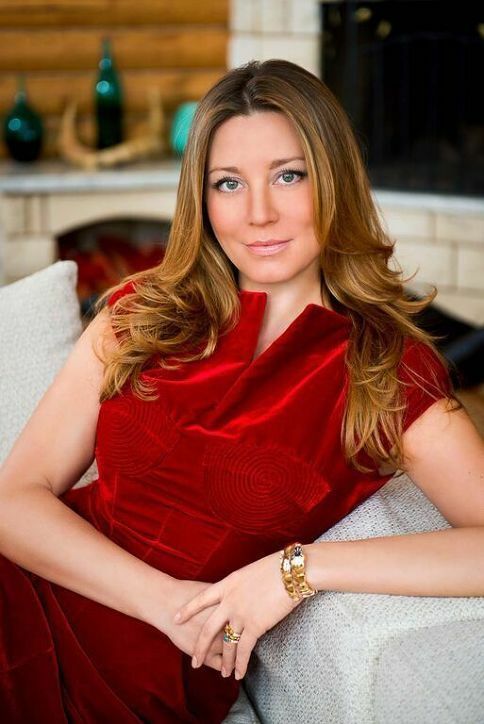 I am Alina Reyzelman and I am excited to share with you my knowledge and experience about how YOU can effectively and efficiently manage the most precious commodity of the 21st century – time. I am the founder of AR lifestyle Inc. digital platform and the creator of Time & Go methodology. I live and breathe Time & Go principles and that’s why I am a good example of a successful businesswoman, happy wife and mom. I believe that I became a self made millionaire because I knew how to manage my time properly, how to set priorities and how to achieve my goals. My unique and proprietary approach combined with best-in-class practices is designed to give you tools and insight that will change your beliefs on how to be successful at what you do professionally and how to be healthy and happy in personal life. I became an expert on time management by learning a great amount of techniques and approaches, as well as by staying on top of most recent psychology studies and new personal effectiveness methodologies. I have seen how Time & Go helped to change people’s way of doing things and how it transformed their lives. People who managed to apply Time & Go properly have become more productive, more efficient, and they have found more free time to enjoy it with family and friends. Understanding the meaning of time management and how it can change your life for better is truly powerful! Besides developing my Time & Go app, I work full-time as Vice President and Head of the Branch Office for an international consulting company. I am also a freelance writer, PhD student, and investor in various startups. I love sharing my knowledge and experience with people and to start my outreach, I launched a number of digital projects, I wrote a book about aphrodisiacs and I’ve been producing movies to help others embrace cultural differences and harness the power of information. I have built a successful corporate career and secured myself financial freedom. I am a mom to two beautiful kids, I love cooking healthy and creative dishes for my husband. I found a perfect balance between my family and work because my time management methodology really works! I understand that what works for me may not work for you, there is no such methodology that fits all. However, I am pretty positive that one of my tactics or tools will support your efforts to improve your time management skills because Time & Go methodology is designed to inspire and galvanize into action. Any person will be able to find a set of instruments that will solve his or her specific issue or challenge. Through my own stories and Time & Go methodology, I hope to help people of all ages to go after what they want. My mission is to empower YOU and show you that everything is possible. I offer a great deal of content, tools and ideas that could help you change your habits, improve productivity and boost creativity. I believe that anything can be achieved. With communication across borders and oceans easier than ever, I can share my passions and findings with people from every part of the globe through Time & Go app! 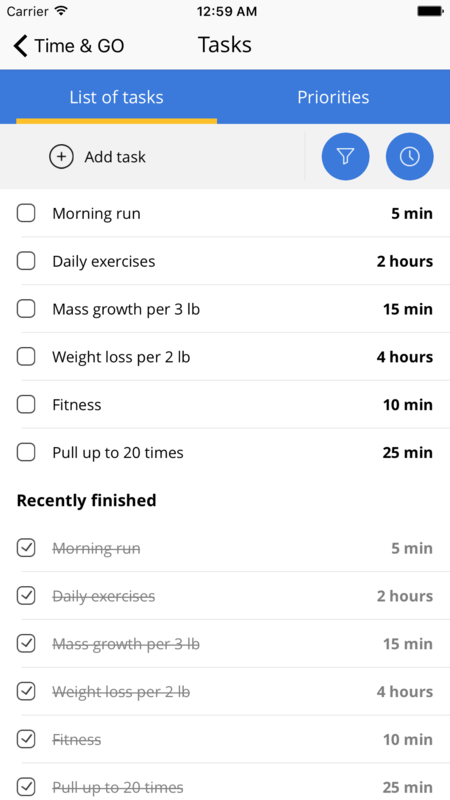 Since the app is still under development, I would like to offer a few tips on how time management works and how you can pave your own road to success. Download my Free Book now. Download my Free Book now! 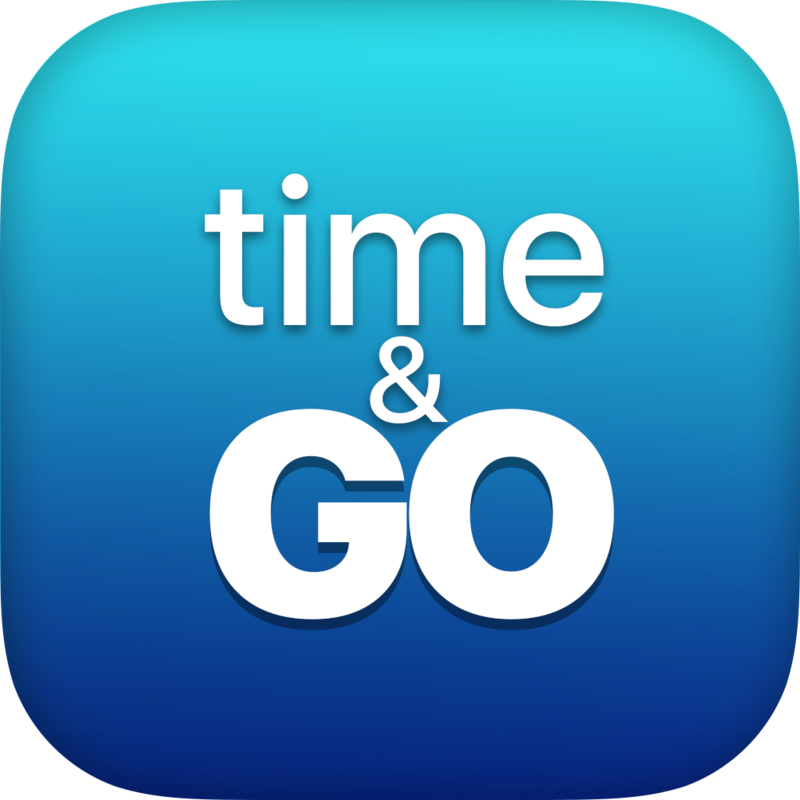 Time & Go app is designed, produced and managed by AR lifestyle company. AR lifestyle Inc. is a digital platform and consumer wellbeing/productivity project with long-standing beliefs about sustainability, innovation, and improving the quality of life. Serving as a go-to source of content, advice, inspirations and connections regarding travel, wellness, cooking, and parenthood, AR lifestyle Inc. offers quick and easy access to essential information. It provides a more comprehensive understanding of international living at it’s finest. The company’’s goal is to serve as a hub where individuals can learn more about global lifestyles and trends while being part of an enriched community. AR lifestyle Inc. embraces the world and is passionate about sharing experiences through a variety of projects such as Time & Go app, Sexytime! app, Elite Club Ltd, Eat Well Co, video content, and films. AR lifestyle Inc. is committed to sustainably providing the highest quality products and services in the digital media and innovative tech industry. The company is going to launch a number of educational and entertaining games in the near future, as well as new applications for travelling and sourcing healthy and gourmet food. Pave your road to success"! 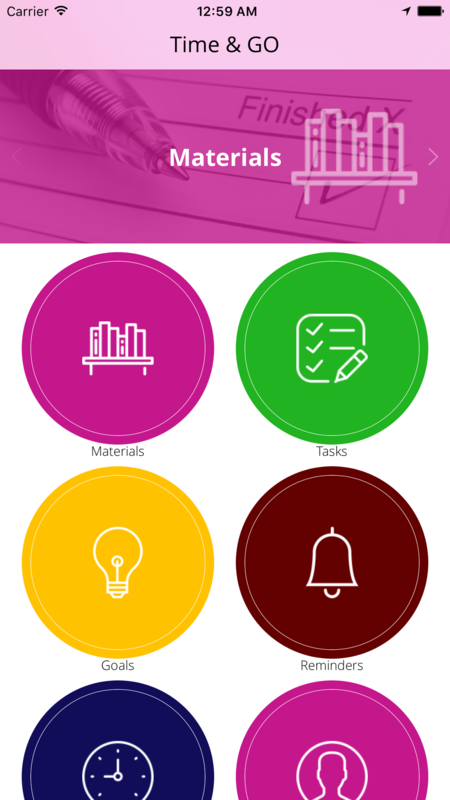 Efficient time management methods enable you to work smarter, not harder. Time & Go app is a unique app! It combines best in class practices from the gurus of time management, advice from successful people, wisdom from ancient civilisations, and innovative approach to tech and media industries. 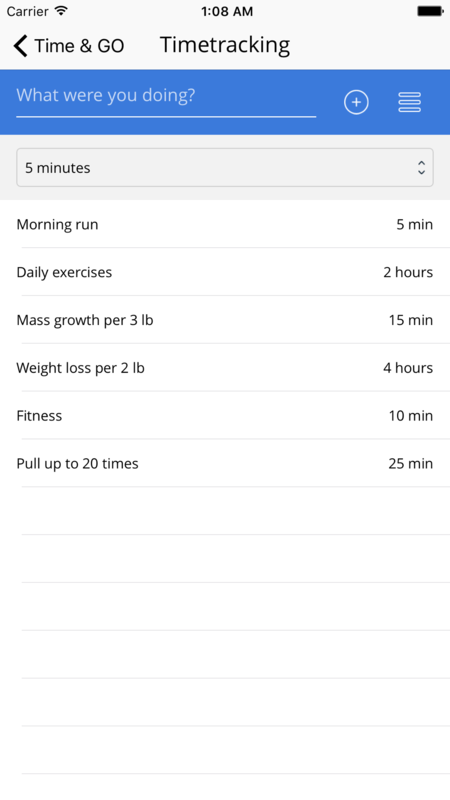 Time & Go app gives you tools and processes on how to organise and divide your time between specific activities. 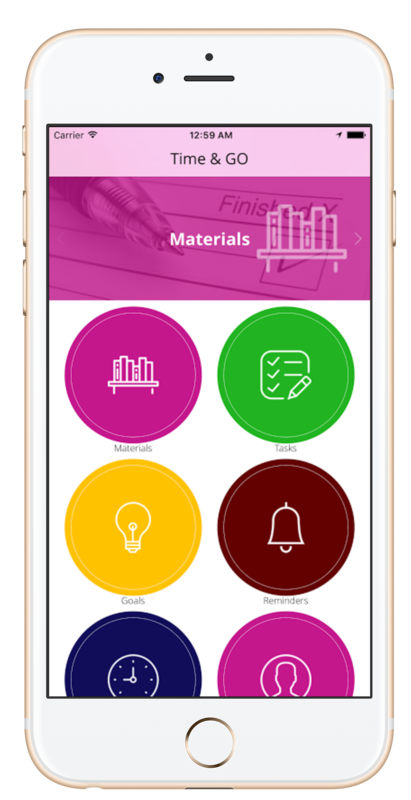 By using Time & Go app you will create greater opportunities to achieve important life and career goals. Using Time & Go app and mastering time management techniques will have huge benefits throughout your professional career and in personal life. 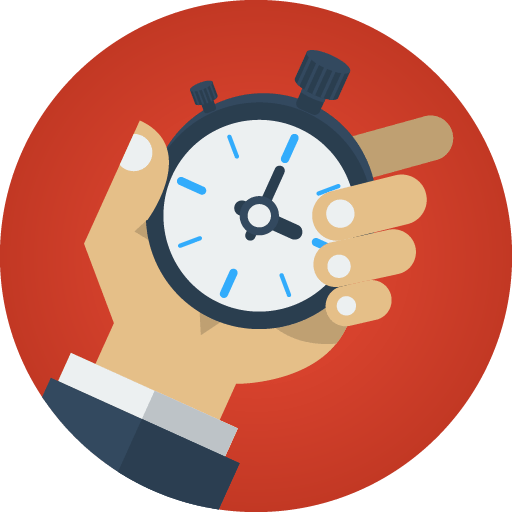 Failing to manage your time properly can have negative consequences such as inefficient workflow and poor performance. Bad time management can also have an impact on your life and work balance, can cause tension in the relationship and lead to stress. Effective time management will boost your productivity, and as a result, you will become more effective and efficient. You will save time on tasks and will be able to enjoy free time with people you love. Time management best practices will help you to focus on your goals. By using Time & Go tools you will be able to build a road map to success, to do a proper planning, choose the right priorities, track your time, and analyse time spent on activities. Being on top of your time and work will maximize your chances to make more money, to climb the career ladder, and achieve other goals. Proper time management will allow you to spend more time on wellness and wellbeing. Managing your time effectively can directly reduce your stress level, boost creativity and improve your overall health. Time management techniques allow you to spend time on the things that matter most to you. When you manage your time properly, you will benefit in all areas of life including your relationships with family and friends. Work and life balance is essential for a happy life. Time & Go app can help you to apply some of the special strategies that can help you establish a good balance between work and home. How Time & Go works?